The Thanksgiving holiday and weekend is the busiest travel time during the year. 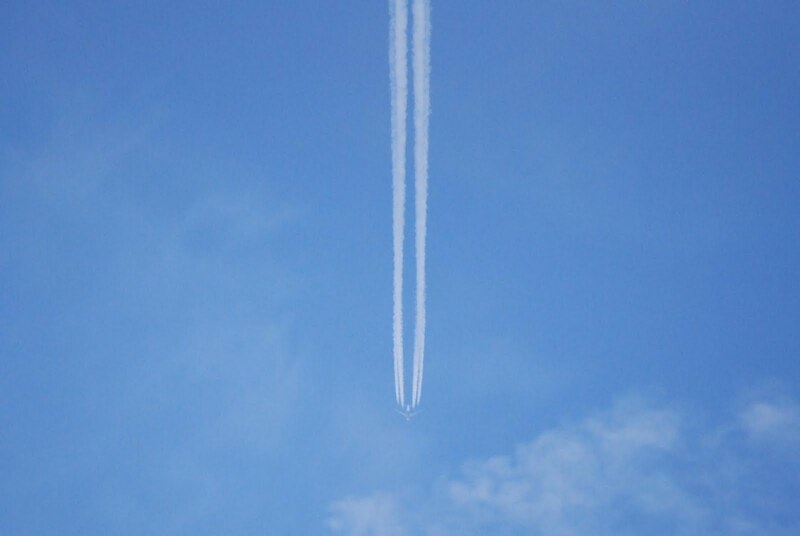 I wonder where this plane was heading? Travel around the world with Skywatch Friday.